Carpet Cleaner Sheffield Review by Mrs Sidall of Sothall. 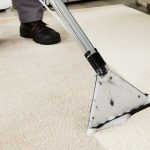 Carpet Cleaner Sheffield Review by Mrs Lee of Nether Edge. 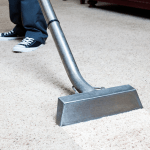 Carpet Cleaner Sheffield Review by Mrs Whelan of S17.